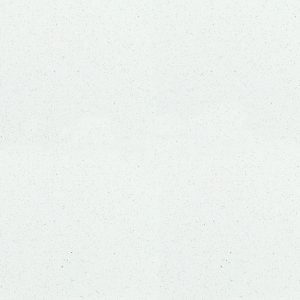 Pietra Serena is a gray sandstone which was used extensively for architectural details during the Renaissance period in Florence. It is also known as “Macigno stone” and it can be found in Brunelleschi’s Pazzi Chapel and Michelangelo’s Medici Chapel in Florence. (It even makes up the floors of Apple Stores around the world). 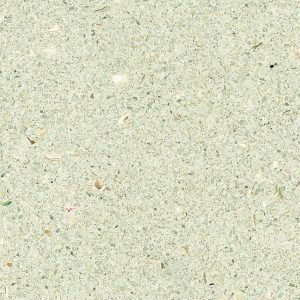 Our Pietra Serena engineered stone is a tribute to a beautiful sandstone which inspired so many architects and their wonderful creations. 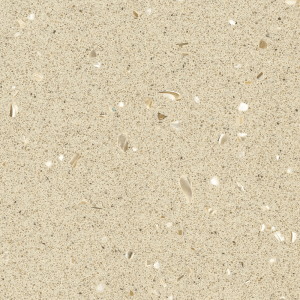 A variety of the finest grains with beige, white and gray tones will give a refined and contemporary look to your kitchen or bathroom renovation project. 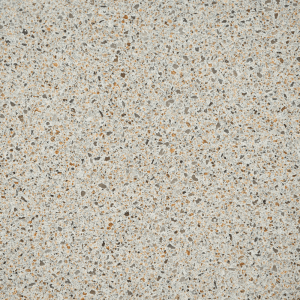 Ask our design consultants about matching Pietra Serena with some of our world-famous mosaics.